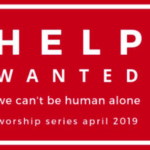 February 2019 – The Share the Plate offering was for Homeward Alliance’s Outreach Program. 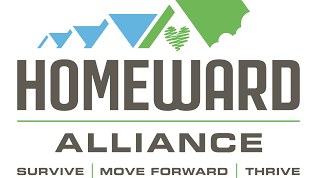 Homeward Alliance was started in 2008 as Homeless Gear in Ken Johns’ garage. Then over the years it morphed! Two Villages are ready to go. NEWSFLASH: both new villages are now assigned families – launched!